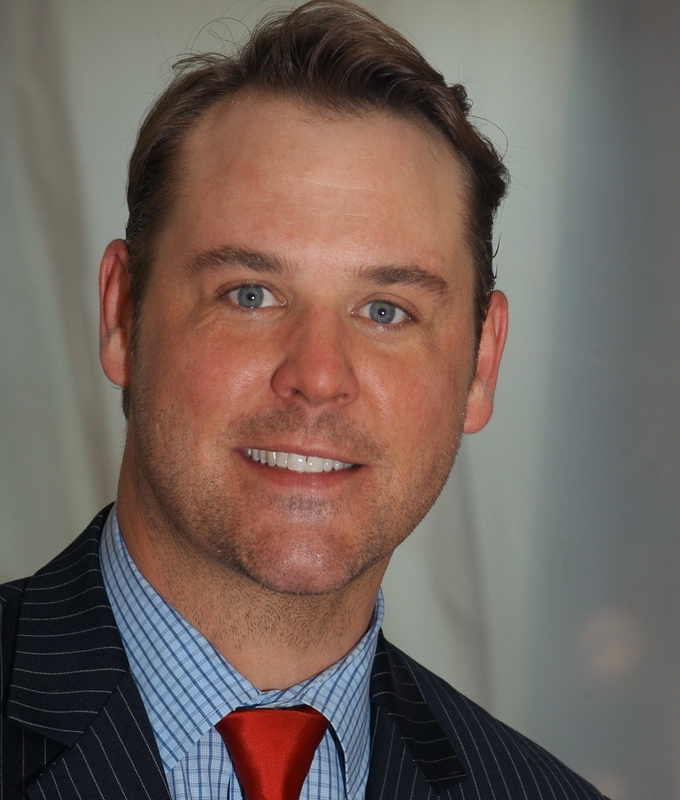 Rob Perdue is the Chief Operating Officer of The Trade Desk, where he scales out the business operations of the company, overseeing business opportunities nationwide and globally. Perdue was previously EyeWonder’s Chief Operating Officer, managing all sales, business operations and the company’s expansion efforts worldwide. He focused on driving and increasing operational capabilities across all functional departments to meet the company’s strategic business objectives. Prior to EyeWonder, Perdue specialized in mergers and acquisitions, capital raising and online strategy for The Jordan, Edmiston Group (JEGI), an investment bank serving the online media and technology industry, where he executed transactions in the online media sector. While at JEGI, he developed wide-ranging experience in online media, advising ad serving companies, targeting platforms, ad networks, search and lead generation platforms and workflow automation software companies. Prior to JEGI, Perdue worked for more than 12 years in progressive leadership and management roles at Time Warner and Ernst & Young, LLP, where his clients included The Carlyle Group, Blackboard, RipTech (Symantec), Marketswitch (Experian) and Lockheed Martin. Yoav Arnstein leads LiveRail's EMEA business from our office in London, where he overseas all commercial operations, including sales and services. 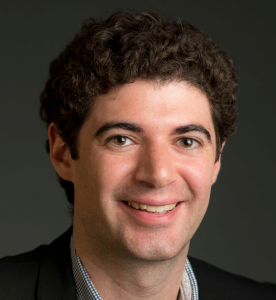 Yoav joins LiveRail from Legolas Media where he was CEO and grew the company to a multi-million dollar revenue business. Prior to Legolas, Yoav was at Eyeblaster (now MediaMind) where he was GM International, and then GM North American operations. 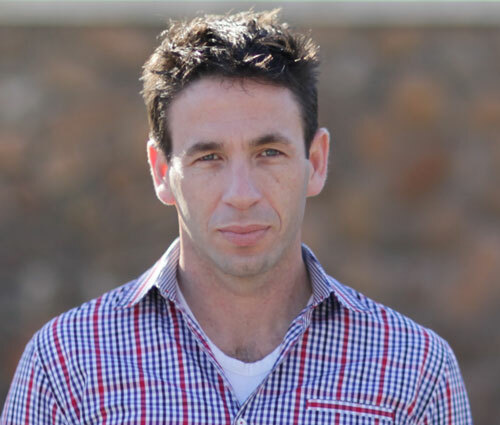 At Eyeblaster, Yoav oversaw revenue growth of more than 5x, opened multiple international offices and helped build Eyeblaster into the world's leading rich media ad platform. Yoav holds a B.Sc in Computer Science and Statistics from Tel-Aviv University and an M.Sc. in Computer Engineering from Denmark's Technical University. 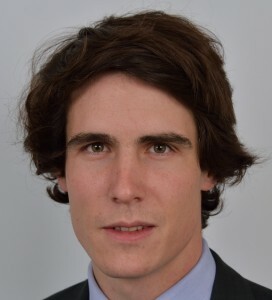 Frederic is Regional Director for Southern Europe. An early internet pioneer, he created one of the first European web agencies in 1995. He has spent the last 15 years driving sales and business development for large American corporations as well as for fast growing startups in the digital market, including leading the European business for Seattle-based Motricity/Infospace, launching the B2B business for K-Mobile/AG-Interactive, managing the Telco Business for Buongiorno Group in France and lately launching business operations for Adfonic, the leading European mobile advertising company. Frederic graduated in business and law from the Institut D'Etudes Politiques in Bordeaux. Based in Paris, for Videoplaza he is responsible for the Southern Europe Region including France, Spain and Italy. Based in Paris, Julien Gardes works with Sellers across Southern Europe to leverage the company’s Advertising Automation Cloud technology platform. This includes advising the on the use of new monetisation technologies, including Real-Time Bidding (RTB) and direct orders, ensuring each advertising impression is sold through the best channel for the highest price possible, whilst protecting their brand. 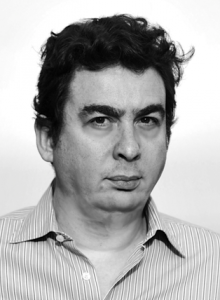 Julien joined Rubicon Project in 2011 from WPP-owned 24/7 Real Media, where he spent eighteen months working with publishers and ad sales houses. He Managed the French ad serving business unit and served as Co-President of TASC, The Ad Serving Club, in France. Prior to that, Julien worked at ValueClick Media as Head of Operations and Publishers, where he defined the company’s strategy for online display advertising formats including CPM, CPC, retargeting and behavioural targeting. He spent five years before that at online performance advertising network MIVA, joining as Head of Business Development and working up to become Joint Managing Director, with clients including Voyages SNCF, Le Monde, Liberation, Caradisiac, Doctissimo and Eurosport. 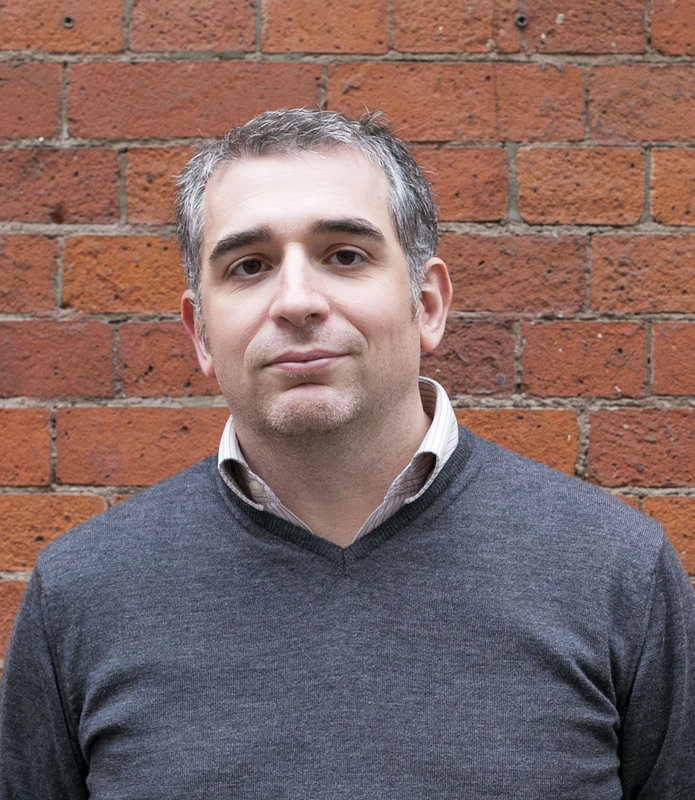 Nick Reid is the UK MD of TubeMogul, the leader in programmatic brand marketing which launched in 2006, enabling the world’s largest brands and agencies centralise their video advertising on TubeMogul’s enterprise platform. Nick has 13 years’ experience in the advertising and media industry. Prior to TubeMogul, Nick was Managing Director of IgnitionOne, joining after the company’s acquisition of display exchange AdJug. Before that, he started and led the UK sales team for MySpace when they entered the market. Prior to his career in the technology space, Reid worked for EMAP Publishing leading the Digital Sales team and he started his career at Mindshare Digital in 2000. 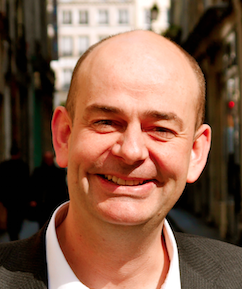 Philippe Boscher is Head of Marketing and Business development for TF1 Publicité Digital. 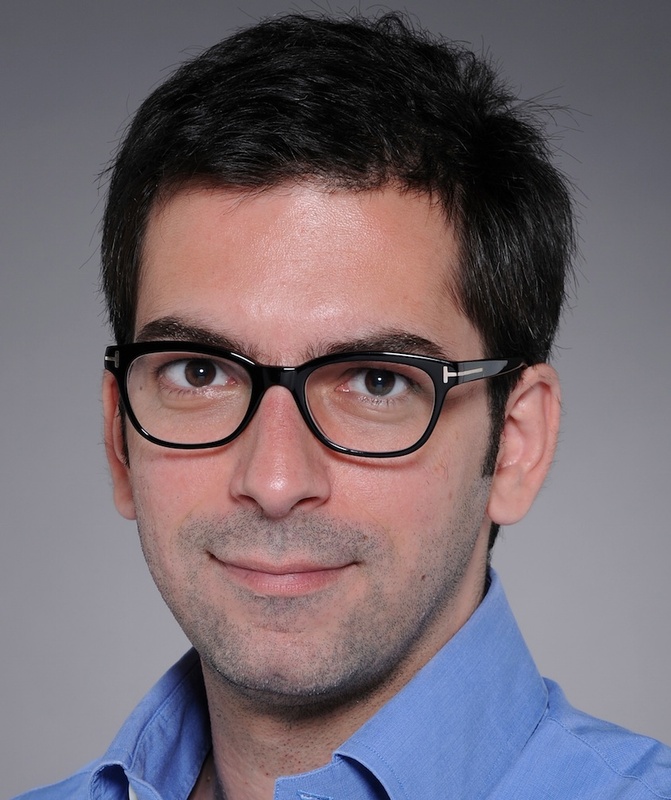 He is in charge of Sales marketing for both Video and display offers from TF1 Publicité editors (MYTF1, HD1, Eurosport, beIn Sports, Metronews, WAT) with a strong focus on Premium TV replay on 4 screens (dektop, mobile, tablet and IPTV) with a Cross Media TV + Digital perspective. TF1 Publicité has a strong 4 years track record in innovating in the Programmatic space, as cofounder of La Place Media in 2012 and launching 2 years later its own programmatic video platform in 2014. Philippe is member of the Steering committee of La Place Media. He was also elected as a member of the French IAB Branding commission in 2014. 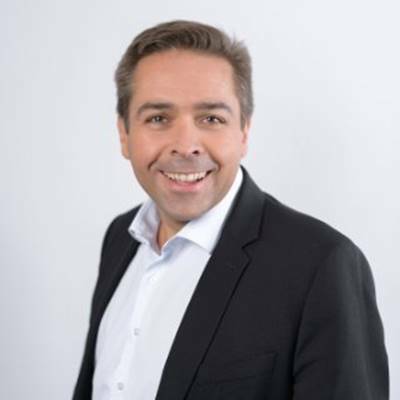 Before joining TF1, Philippe was a business consultant for CSC Peat Marwick for 5 years, then he joined Microsoft, first as Head of Entertainment & Video content for MSN France for 4 years, and then as MSN branding solution Sales Specialist for Microsoft Advertising for a further 2 years. Philippe, 39, based in Paris, is a graduate of EM Lyon. 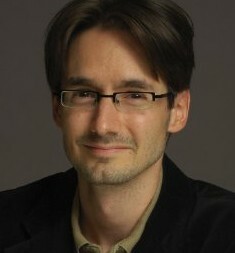 Stéphane Dupayage began his digital career in 1995 at one of France’s first Internet startup companies. He then became Development Manager of Translation Services at the European Commission in Luxembourg in 1997, moving on to work in Communications for Publicis Networks. In 2000, he joined 24/7 Media as Technical Director and Head of Support for France; becoming MD in 2003. Since 2007, Stéphane has been looking after every aspect of customer relations and technical support, and gaining in-depth knowledge of every facet of 24/7 Media’s customer relations, both in the local French market and across Europe. Today, Stéphane is responsible for the entire programmatic marketplace in Europe as well as the launch of Xaxis technology and products in France. Graduated from HEC Business School, & M. Eng. Computer Engineering, real teckie, released his first website at 15 years old, built up 4 start ups such as Pulpmedia and Keyline (7M€ Gross, sold in 2006). 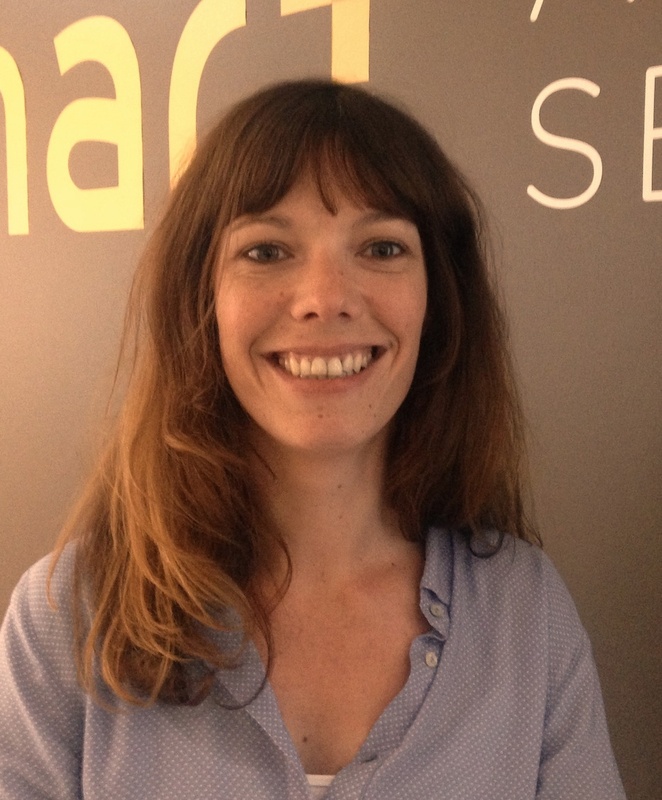 Ingrid Couasnon joined Smart AdServer in March 2009 as Senior Business Development Manager and took the position of Vice Sales Director France in May 2014. Previously, she worked four years at Yahoo! Search Marketing France as Business Development Manager. Ingrid is graduated from Ecole de Management de Normandie and ESCAudencia Nantes. Adeline launched AOD in France in 2011 and now heads up operations and product, advising Publicis agency clients on their digital cross-channel media planning in both the French and international markets. With over 12 years’ experience in digital advertising, Adeline has worked across multiple Publicis agencies included ZenithOptimedia and Performics where she was the lead digital strategist for multi-national brands including L’Oréal Groupe, Disneyland Paris EMEA and Richemont International. In addition to business strategy, Adeline also took the lead management of SocialTools, ZenithOptimedia’s in-house benchmark tool for Social Media, supervising product development, marketing and commercial. Fabien Magalon has over ten years’ experience in online advertising and began his career in 2001 as Media Buyer for the UK subsidiary of the US advertising company Advertising.com. He worked from London on the creation and expansion of the French subsidiary in 2002. In November 2003 he was promoted to Media Director for Advertising.com France, based in Paris. 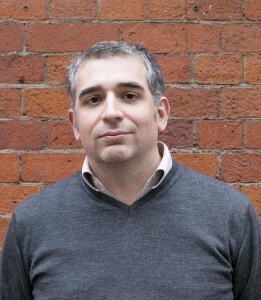 He joined TradeDoubler France in August 2006 as Director of the Publisher Unit tasked with strengthening and developing the network of publisher partners. A year later, he was named Operations Director, France, Germany, Italy, Spain and the Netherlands, for the DRIVEpm advertising network (now part of Microsoft Media Network). In 2008 he took over as head of the EMEA Region for the Microsoft Media Network business unit. 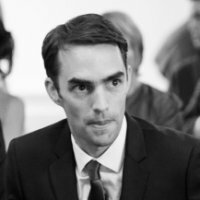 Since 2010, Fabien was Publisher Development Director at Rubicon Project in France. Fabien, 36, is a graduate of Ecole Supérieure de Commerce et de Management in Bordeaux. As the Head of Demand Partnerships in EMEA, Jana Sievers focuses on growing existing partnerships with programmatic buyers and identifying new business opportunities. Prior to joining MoPub, Sievers was the Head of Global Supply at mobile technology provider LiquidM where she was tasked with establishing relationships with programmatic brand and performance traffic sources. Previously, Sievers worked at mobile ad network Madvertise, the consulting firm Advanced Marketing Consulting, and SevenOne Media, one of the largest publishing houses in Germany. Sievers studied International Business in Berlin and Cambridge. An early leader in the definition and application of programmatic strategies in western Europe, Nicolas Schueller co-founded Adomik with Jeff Bernard to address the technology needs of the sell-side within the programmatic ecosystem. As the head of Strategy and Development at Orange Advertising, Nicolas saw first-hand the lack of control that publishers in the programmatic era were forced to accept in order to do business with sophisticated buyers. It was the opportunity to solve this problem of publisher control that compelled Nicolas to leave Orange and found Adomik. During his 7 years at Orange, Nicolas was responsible for creating the Orange Ad Exchange and defining the required technologies and strategies to meet the Company’s changing needs within the evolving programmatic marketplace. Nicolas also managed the relationships with publishers within the Orange Network and optimized the information systems used to manage business with the Company’s affiliate publishers. 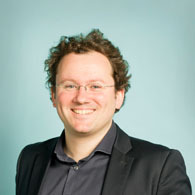 Prior to Orange, Nicolas worked for global business technology leader, Atos in the telecoms division for 9 years. David is Regional Manager for Southern Europe at AppNexus, which offers the industry's most powerful, open and customizable ad technology platform. Prior to AppNexus, he was Co-Founder and Partner at Triana Group, a New York based business incubator and consulting firm dedicated to the North American expansion of European technology companies. David was also a Founding Member of FACE, a unique forum for the most prominent European and American entrepreneurs to meet and interact. A graduate from Ecole Polytechnique in France, David also holds a Masters in Finance from Columbia University in New York City. 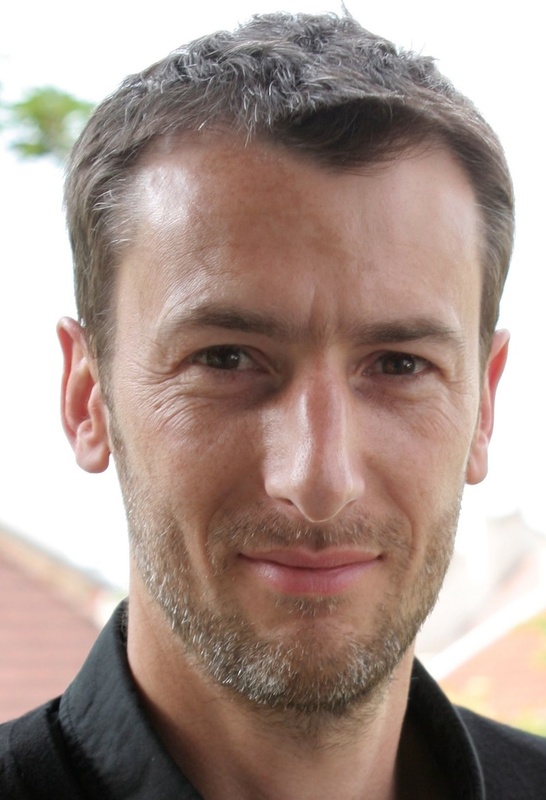 Mathieu Roche is in charge of Weborama’s business with advertisers and agencies in France and in the UK. Weborama is a leading European provider of data & technology solutions for online advertising. 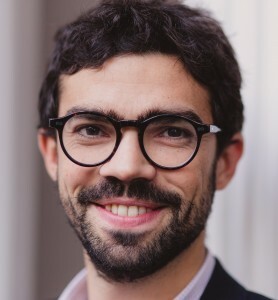 Mathieu graduated from ICN business school in Nancy and holds a MBA from the Georgia Institute of Technology in Atlanta. Following spells in financial management at Hewlett Packard and IT at Deloitte Consulting, he joined early-stage investment fund Startup Avenue at the beginning of 2000 to analyse investment opportunities, including that of Weborama. After working on the company’s IPO, Mathieu joined Weborama in 2006 as Deputy Managing Director in charge of operations and business development. He was instrumental in the company’s international development across Europe (Spain, the Netherlands, Italy) and moved to the UK in 2011 to establish Weborama’s presence there. He relocated to Paris in 2013 as part of a Group-level reorganization and has managed Weborama’s activities in France and the UK since then. 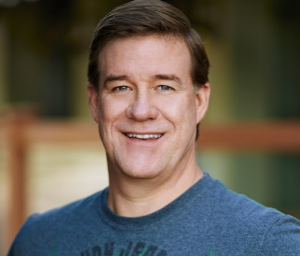 Randy Cooke serves as VP of Programmatic TV, shaping SpotXchange’s Audience EverywhereTM strategy, enabling content owners, networks, MVPDs and TV stations to fully monetize audiences across an increasingly-fragmented viewing and distribution landscape. Prior to joining SpotXchange, Randy spent more than a decade at NCC Media leading research teams and establishing industry-wide standards for the application of audience data and insights, most recently serving as NCC’s vice president of research and consumer analytics. 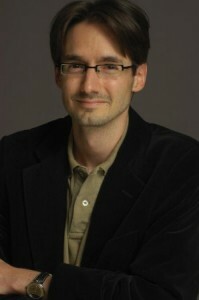 Randy lives in Dallas, Texas and holds a Bachelor of Science from The University of Texas at Austin. Anne-Sophie graduated with a Masters in History from the Université Panthéon-Sorbonne (Paris I). She was a journalist in Satellinet (a professional newspaper which specialized in the digital economy) from 2013 - December 2014. 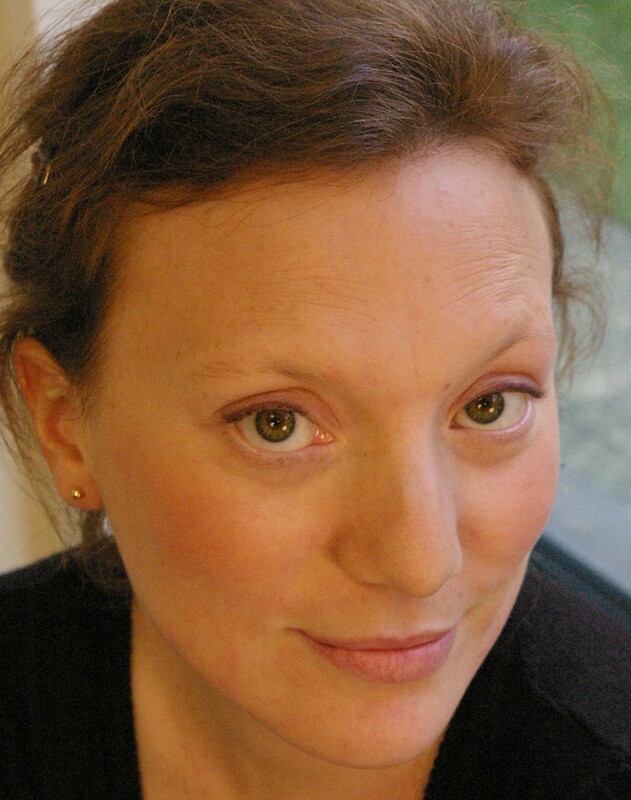 Anne-Spohie has been at Offremedia since January 2015. Paul Gubbins is Head of Programmatic Sales for Millennial Media in EMEA. Responsible for accelerating the company’s position in programmatic in the region, Paul is recognised as one of the industry’s foremost mobile programmatic experts, and heads up a team providing insight and guidance on the industry to client, agency and publisher partners. Paul joined Millennial Media from adtech startup Adbrain, where he led business development for the organisation in EMEA. 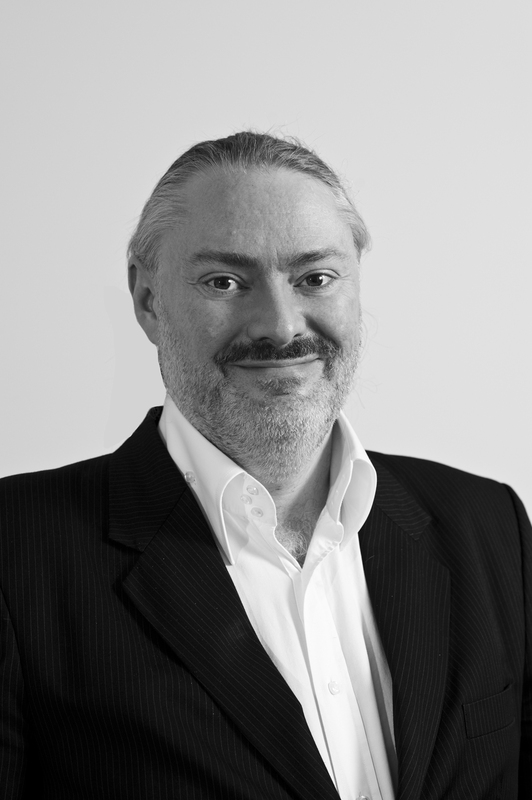 Paul has also held senior positions at m-commerce platform Weve on the programmatic display team; The Rubicon Project, where he was Head of Mobile and helped to deploy its mobile Private Marketplace offering to the market; and with StrikeAd, where he was responsible for building the EMEA platform demand team. As E-business Director, Jerome Baudry is the driving force behind the e-commerce and digital marketing strategy for Mars Petcare. During his time with Mars, Jerome has led the digital transition of the Mars Petcare Marketing department and headed up the CMI (Consumer Marketing Insights) department. 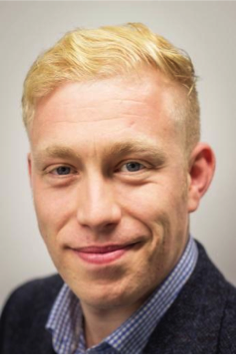 Jerome has a pedigree in FMCG, starting his career at L’Oreal and Danone and spending 6 years at Reckitt Benckiser where he was Brand Manager for popular house-hold brands including Cillit Bang and Air Wick, and then Category Manager for Autodish and Fabric Care. Jerome has also been UK Marketing Director for Club Med before flying to Brazil to manage the office for 1000 Mercis Group. Jerome holds a Master of Science in Marketing & Management Strategy at Business School EM Lyon. 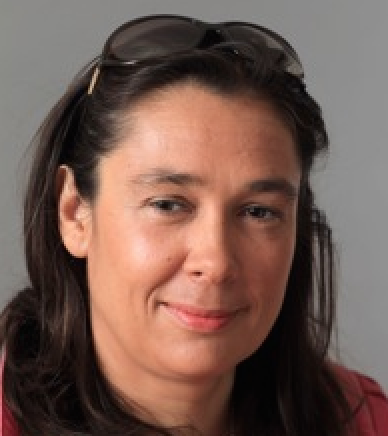 Karine Macarez is the Sales Director for France at Magnetic. In her current role, she is in charge of driving Sales with Media agencies and advertisers. 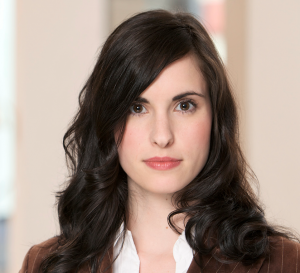 Karine has 10 years' expereince in the advertising and media industry. Prior to Magnetic, Karinewas Advertising Director at the New York Times. Before that, she worked for the BBC and Google. Yann is Managing Director, France for Integral Ad Science, the global leader in digital ad quality. Prior to Integral he cofounded and ran Matiro, the very first ad trading desk in France, early 2010, pioneering the RTB revolution. Matiro was acquired by Numberly/1000mercisGroup in 2013. Before launching Matiro, Yann spent 3 years leading Havas Digital’s ad technology strategy globally as well as the Artemis group, which runs Havas' proprietary ad analytics platform. Before that he spent 9 years starting up and running Havas Digital in France, then 2 years starting up and running Havas Digital Canada, out of Toronto. Emmanuel has over 13 years experience in the TV and Digital advertising industry and since 2014 he has been running Adap.tv France, a division of AOL Platforms. Adap.tv helps brands, agencies, publishers and ad networks intelligently, effectively and safely plan, buy and measure billions of video ad trades programmatically every month across web, linear TV and mobile video. Emmanuel began his career at Carat France asa TV Media Buyer in 2003. In 2005 he joined FranceTélévisions Publicité as Marketing Product Manager. He was responsible for different TV core-business markets such as CPG sectors, Mediaexchange products (TV slots sold by auction) and direct clients. He joined TF1 Publicité in 2007 where he was Business Development and Independent Media agencies Director. He also launched the Media for Equity initiative at TF1 Publicité, an alternative way of investment and diversification for the sales house. Has 18 years of sales experience including 12 years in advertising (Skyrock, Lycos Network Europe). 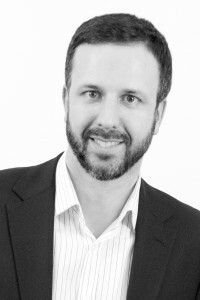 He is now Head of Sales Adtech & Adtech MarketPlace (AOL Platforms) France & Benelux since 2009. Mike Shaw leads comScore’s commercial team responsible for the Media sector in the UK, helping leading broadcasters and publishers increase digital revenue streams. Mike previously ran the Marketing Solutions team in Europe. In that role he led many of comScore’s advertising effectiveness engagements, focused on helping advertisers, agencies and publishers move towards measurement beyond click-through rates, and showing how digital advertising is really performing. Mike has co-authored a number of comScore whitepapers on advertising effectiveness, including the 2010 ‘How Advertising Works in Europe’ paper and 2012 ‘Power of Like – Europe’ paper with Facebook, and was recognised as a “Great Mind” by the Advertising Research Foundation. Additionally, Mike regularly presents comScore’s insight and analytics to industry audiences. 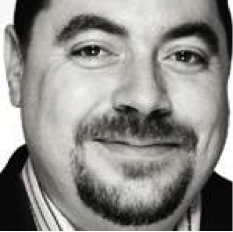 Prior to joining comScore, Mike spent seven years with Forrester in the U.K. from 1999 working with the largest media organisations such as Yahoo!, Microsoft and BBC to develop both business strategies and technology platforms for online services. Mike holds a B.A in Business and Finance from Brighton Business School. A graduate of HEC Paris and holds a Specialized Masters from Telecom Paris, Antoine made his debut at Google France. In late 2009, he co-founded fifty-five, an agency that specializes in digital marketing and exploitation of digital data - from advertising to the users purchase through. Five years of intensive development has enabled the company to achieve critical mass in late 2013: 80 employees and an international presence. Expert in e-business strategies, it signed two books published by Wiley in 2010 (affiliation) and 2013 (the Webanalyse). Anthony led missions to large enterprises as pure players, in industries as diverse as automotive, media, banking and insurance, telecommunications, or supermarkets. 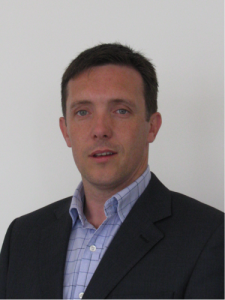 In 2014, he took responsibility for the Digital Branch, CRM and AXA France Multi-Access. Mission: to support the digital ambition of the company, ensuring effective and collective implementation of the digital transformation. 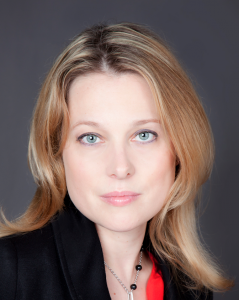 Véronique Pican is Managing Director and Commercial Yahoo France. In this capacity, she is responsible for the activity of Yahoo in France with a mission to strengthen and develop partnerships with advertisers and agencies, and deploy unified marketing offer from Yahoo on all screens. She oversees the sales teams to ensure the promotion of all products Display , Search and Mobile on the French market. A graduate of ESC Rouen, Véronique Pican began her career in 1989 in the Group's expansion as director of sales. In 1999, she joined Spaces Liberation as Director General, and in 2007, the Group Expansion - Roularta as Director Sales and Marketing. 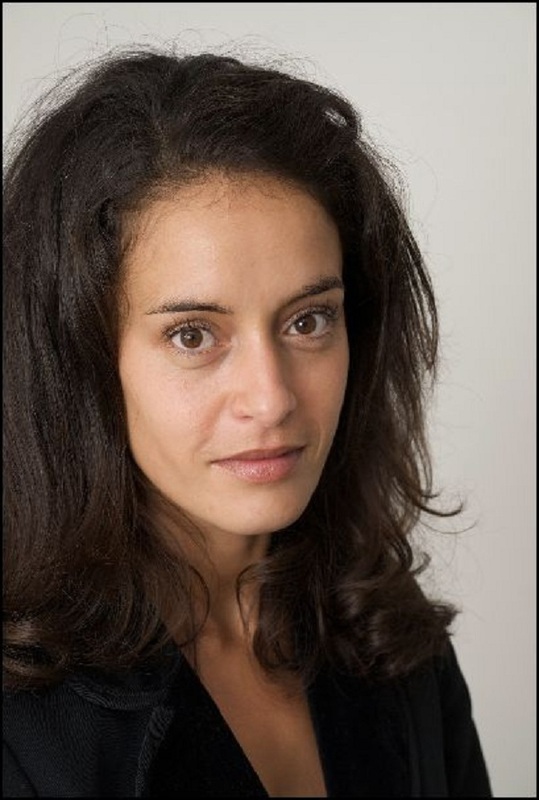 In 2010, she joined Mediacom Paris as COO before joining GroupM the direction of development. Cécile is Senior Solutions Consultant for IPONWEB, an industry pioneer and world leader in the Engineering & Operation of highly customised, real-time media trading platforms and technologies. In this role, she is responsible for the UK demand-side clients, supporting their RTB efforts, strategy and technology combined. Prior to joining IPONWEB, she consulted for a range of businesses on their marketing and commercial strategy in various sectors: e-Commerce, Oil, TelCom and Charity. 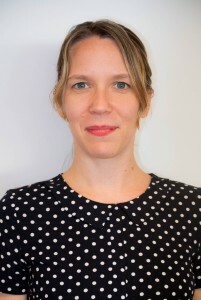 In addition, she has spent over 5 years at Hitwise EMEA as Director of Accounts and as Director of Market Expansion, launching their French operations. Cécile has also headed Client Services in Europe for both Ad Serving and Programmatic Direct providers. During her 15 years of experience in the digital advertising sector, Cécile has enabled businesses to optimise workflows and engage with digital consumers by leveraging both data and technology. Cécile is based in London. 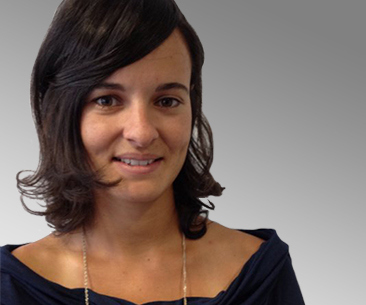 Maude Menant is Head of Digital Sales at Groupe Express-Roularta. Her digital career began in Monaco as a young sales in charge of BtoB Directory: Kompass and later on, Monaco Directory. Attracted by mass media market, she moved to Paris, where she joined France Television, to handle their Top emissions’ Web sponsoring, learning a lot on both adserving, video online et special operations. Maude then left the world of audiovisual media to the online press, and joined Prisma Media, for 3 years. She was one of the 2 first sales of the Digital Team, in charge on Women and Entertainment, and she helped launch FemmeActuelle.fr, Gala.fr, Voici.fr and TéléLoisirs.fr It is then within the Groupe Express-Roularta where she has evolved from 2009 to date, and leads the digital sales activities since 2012. Maude is part of a 15 people team, and offers all digital solutions: premium display, programmatic buying, native ads & special operations, data & CRM. Valérie started her career in 2005 at Espoting as Publisher Account Manager. She then joined Microsoft Adverting in 2008 first as Network Program Manager for Microsoft Media Network then as Targeting & Performance Solutions Specialist. 3 years later, she signed up for the French team of The Rubicon Project as Publisher Account Director. She finally joined LA PLACE MEDIA in 2013 as Publisher Business Development Director. 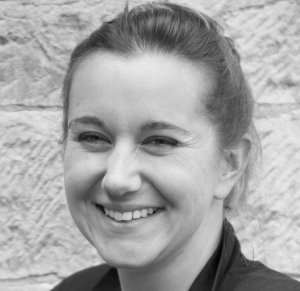 Eléonore has 10 years experience in research. After 6 years at BVA group in France she worked at Nielsen in Australia for 2 years where she specialised in media usage, social media and advertising effectiveness. She is now Ad Solutions Director at Mediametrie//NetRatings (a joint-venture between Nielsen and Mediametrie) where she is responsible for ad solutions offer such as Nielsen Online Campaign Ratings (nOCR), Cross Campaign Ratings (XCR), ad effectiveness studies and other customised researches. 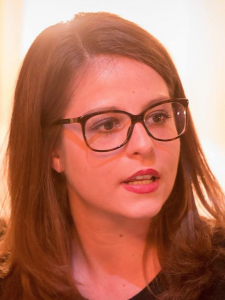 Eléonore holds a Master of Marketing from the University La Sorbonne, Paris where she developed a particular interest in online social behaviour. 43-year-old ESSEC Business School graduate Erik-Marie Bion started out his career in consumer goods marketing at Pepsi-Cola after which he joined the video games industry with Sony group, before being nominated Marketing Manager of Lycos France in 1999. Subsequently, he contributed to the development of two significant international online travel businesses; Marketing Manager of Voyages-sncf.com, CMO of Expedia France in 2004 launching expedia.fr. He then joined the French listed company Hi-Media group (HIM) as COO, leading Europe in Internet audience monetization from 2005 until early 2008 when he went on to join the recently created start-up Inspirational Stores as CEO. This company, establishing e-commerce sites for luxury brands was a novel concept and Bion contributed to the strategy underlying the largest amount of capital raised in France in 2008 to establish the operation. He then led a turnaround for the organisation by purchasing motoblouz.com, the leading vendor of biker equipment on the Web. Prior to joining the Microsoft in August 2011, Bion founded and managed Digital Natives, a consulting company for corporate executives in France and Europe. Today, Erik-Marie is General Manager Advertising, for Microsoft in France. He leads the digital advertising business for Microsoft in France overseeing the full range of monetization solutions from classic media buying to programmatic across platforms, from Search with Bing to Display with MSN, Skype, Outlook.com and Xbox.